The voyages of the starship Enterprise will continue for another film, now with a crew member from the series' past. A new "Star Trek" film, the fourth in the current franchise, is set to launch with Chris Hemsworth returning to play George Kirk, the father of Chris Pine's Captain James Kirk. The news was announced by the film's studio, Paramount Pictures, on Monday. 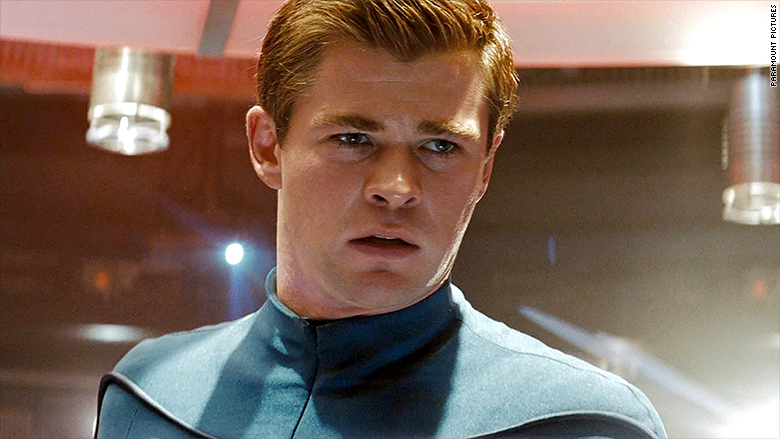 In one of his first film roles, Hemsworth played George Kirk in 2009's "Star Trek," which rebooted the brand with a new cast. Hemsworth wasn't on screen long, though -- he was killed in the first minutes of the film. Hemsworth, who went on to fame playing another intergalactic character as Marvel's Thor, will somehow return to meet his son, the captain of the U.S.S. Enterprise, according to the studio. "In the next installment of the epic space adventure, Chris Pine's Captain Kirk will cross paths with a man he never had a chance to meet, but whose legacy has haunted him since the day he was born: his father," Paramount said in a statement. Chris Hemsworth will return as George Kirk in the next "Star Trek" film. It's not exactly clear how Hemsworth's Kirk will return, but the series has used time travel throughout its run, so it could use the plot device to bring him back. Paramount did not say when the film would hit theaters or who would be directing. However, the studio did say that it expects the current cast to return. The latest film in the franchise, "Star Trek Beyond" which is directed by Justin Lin, lands in theaters on Friday. The film is currently getting great reviews with a 90% score on review site Rotten Tomatoes. The new series has brought in more than $850 million worldwide with 2009's "Star Trek" and 2013's "Star Trek Into Darkness." Those two films were directed by J.J. Abrams, who is a producer on "Beyond" and will produce the fourth installment as well. 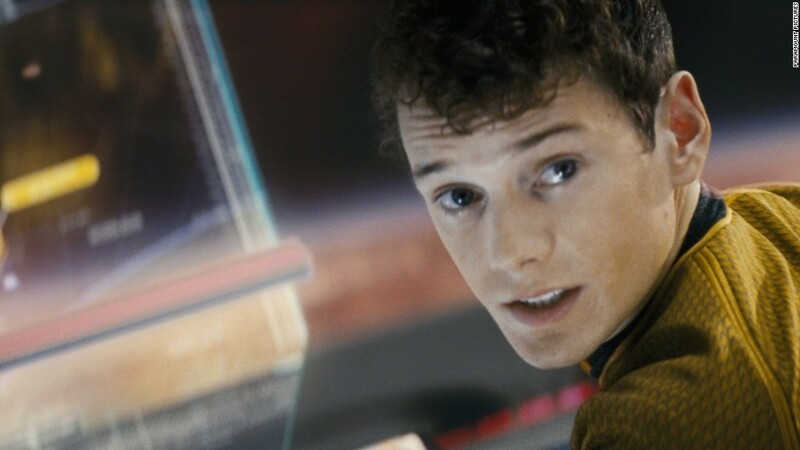 The franchise experienced tragedy last month when Anton Yelchin, who played Chekov, unexpectedly died at the age of 27.